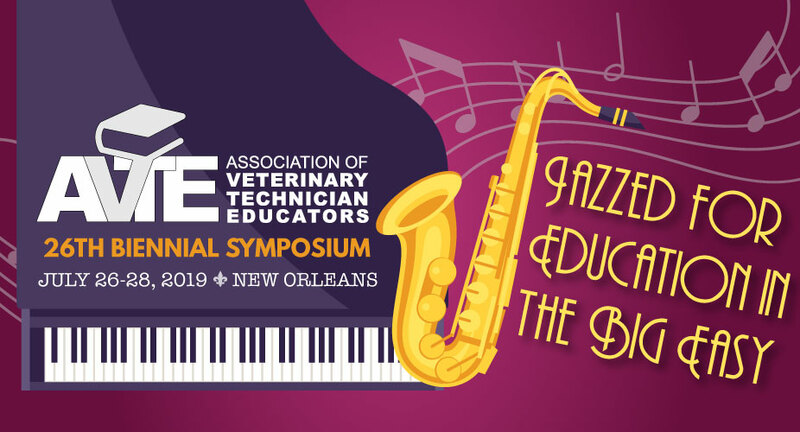 The AVTE Symposium program is given to all attendees as an informational guide that includes the daily schedule of educational sessions and special events. Take advantage of additional promotional avenues by placing a banner advertisement on the mobile app. The AVTE mobile app is used at the symposium and throughout the rest of the year to access other key membership benefits. Ad banners will remain on the app until December 31, 2019.